Our real-time search technology scans the web so the best updates for your favourite club follow you. Consume more of your favourite content in less time. Discuss hot topics about your favourite club or create your own discussion. Share your passion and thoughts. Find local teams, leagues, communities and players to play with. Or join one by yourself. 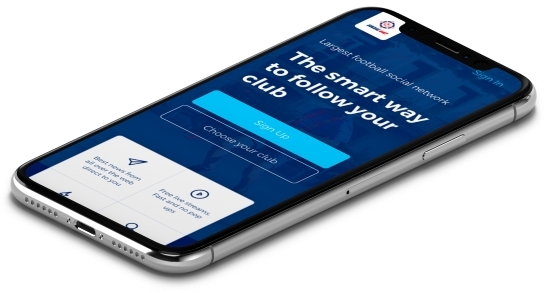 Add your own profile, team, football community or league. The latest updates direct to you with our App!